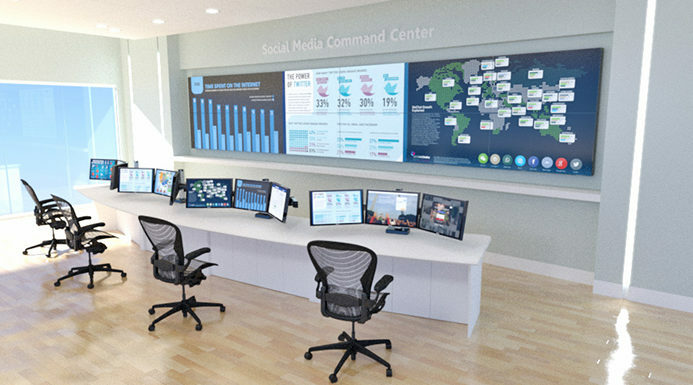 Command Centers are the heart of your business. 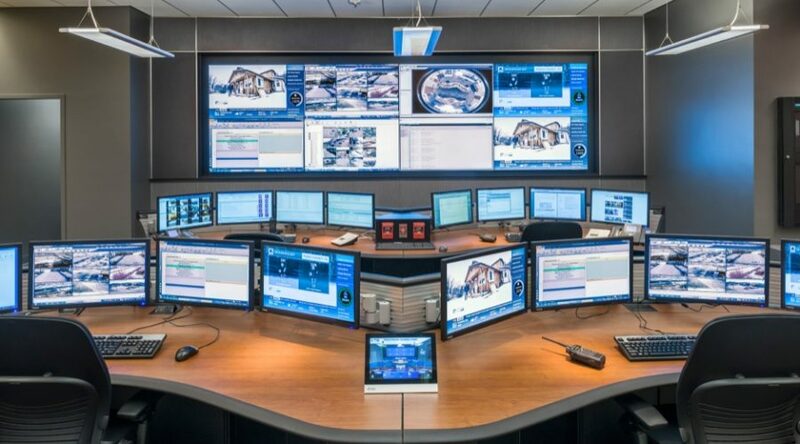 Hamilton Business Interiors, LLC offers audio and visual integration and custom control furniture for command centers, network operations centers, emergency operations centers, social media command centers, operations centers and more. We work with your floor plan to design a work flow and environment to for your needs. 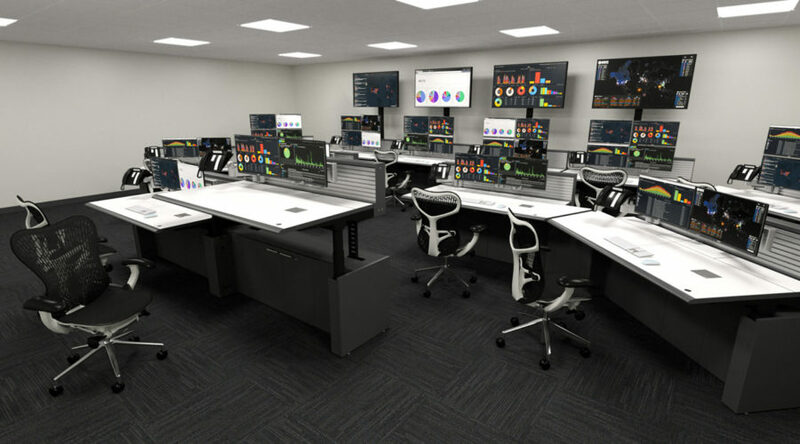 We will provide full color renderings so that you can envision your command center before it is built out. 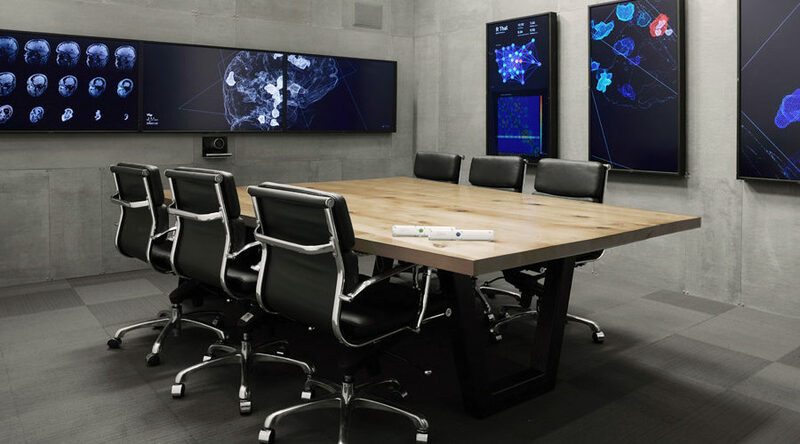 We will work with all departments to ensure the design and flow optimize the functionality of your operations center. The manufacturers that we work with can able to deploy all over the world and are also approved for GSA contracts. 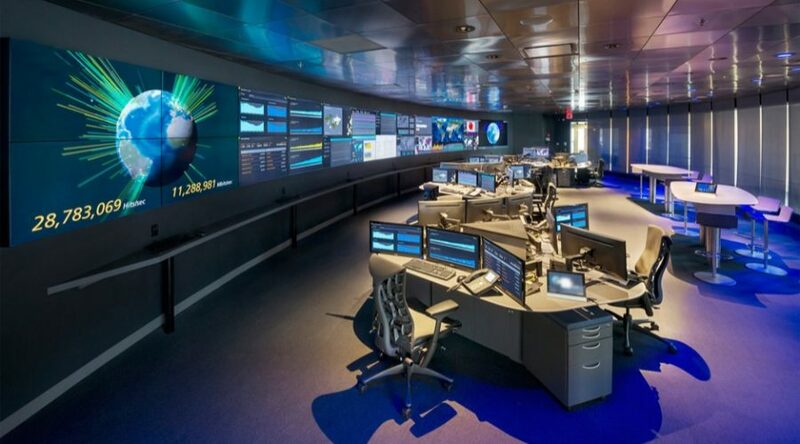 Operation center solutions include technology furniture, consoles, ergonomic accessories, video walls, display technology, and workstations. Hamilton Business Interiors, LLC strives to used green solutions to ensure sustainability and reduce carbon footprint and emissions. 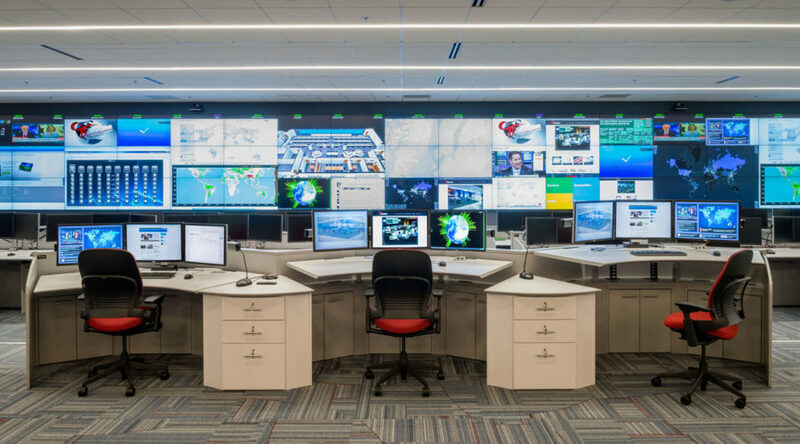 Comfort, sustainability and ergonomics are of the utmost importance in 24/7 operations centers.